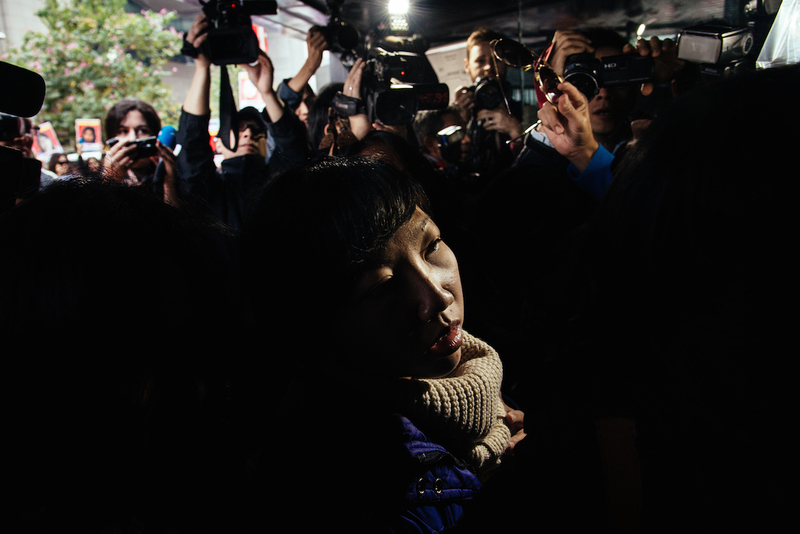 The media usually portrays the lives of migrant domestic workers in Hong Kong as one of extremes—a black and white world of abusive employers and irresponsible ‘helpers’. Yet how accurate is this one-dimensional view in representing the daily experience of tens of thousands of women trying to cope with the challenges of providing a better life for their families? Independent journalist So Mei Chi and human rights photographer Robert Godden explore these issues. Lintang (left) and Widy (right) transport their mobile library for domestic workers to Victoria Park in Hong Kong where they run the service for free every Sunday. 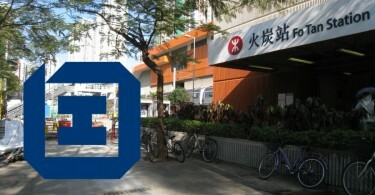 With over 500 titles, their library has ten times as many books in Bahasa Indonesia than the whole of the Hong Kong Public Libraries system combined. 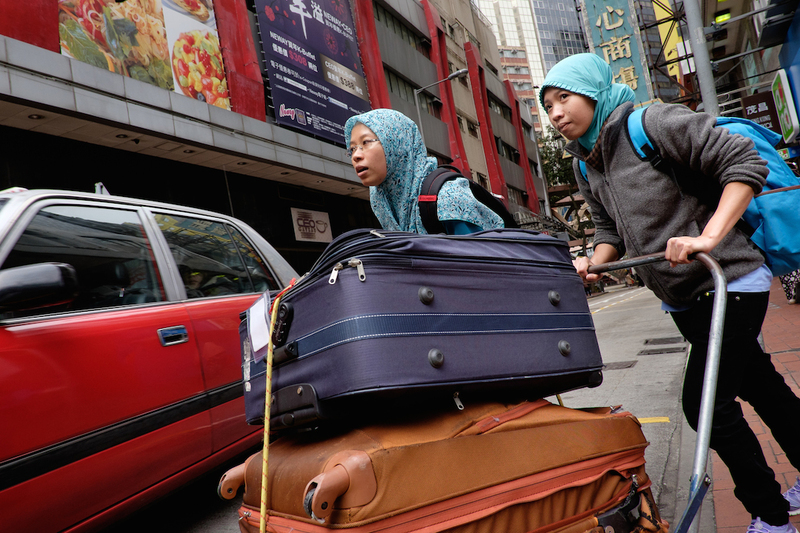 Indonesian domestic workers study at a mathematics class in Sheung Wan on their day off. The class is run by Bintang Nusantara International that provides a variety of classes for migrant domestic workers in Hong Kong. Okah, a domestic worker from Indonesia collects Fang Wai, the son of her employer from school. 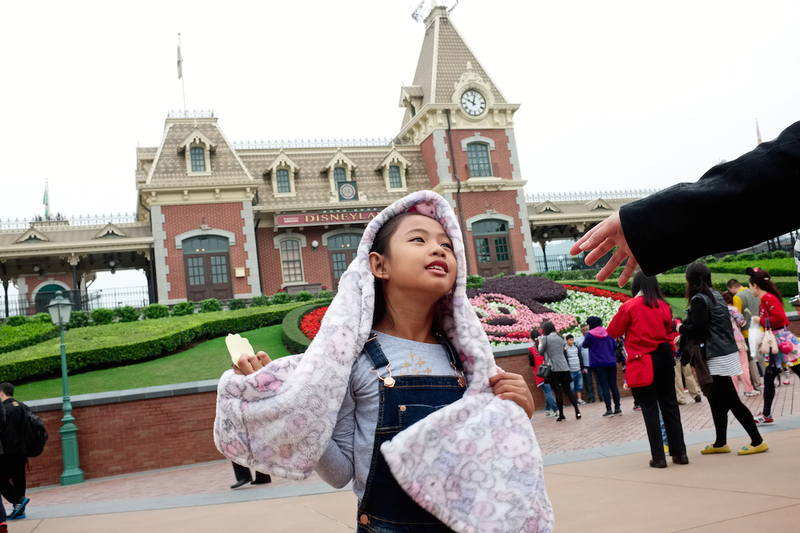 Bhing reaches out to her daughter Dominique at Hong Kong Disneyland during a rare visit by Dominique to see her mother. Most helpers can only see their children every two years at the end of their contract. Erwiana Sulistyaningsih arrives at Wan Chai District Court in December 2014 for the trial of her former employer Law Wan-tung. The shocking abuse Erwiana suffered made news internationally. Bernadette from the Progressive Labour Union of Domestic Workers in Hong Kong enjoys a day out at Plover Cove Country Park with other union members. Yolanda’s granddaughter walks to 7-Eleven with her grandfather in Tarlac, Philippines. 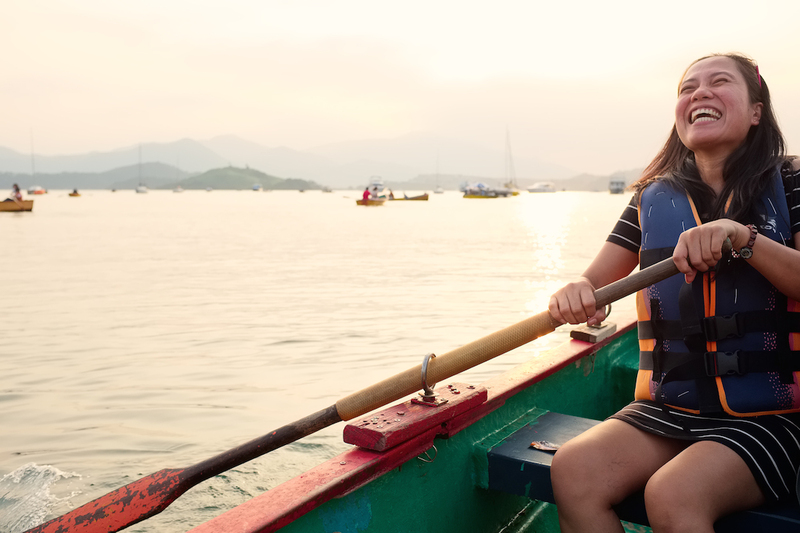 Yolanda spent many years in Hong Kong looking after her employer’s children, whom she still misses very much. “Both of my parents made sacrifices…and me as well. For almost my entire life, I just lived with a helper.” Jun Jun dropped out of college and spends most of his days at the local basketball court. 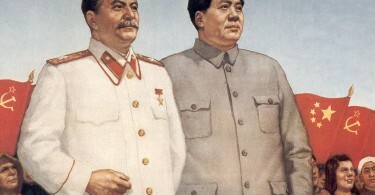 His relationship with his father is far from harmonious. His mother has yet to return from working in Hong Kong after 20 years. 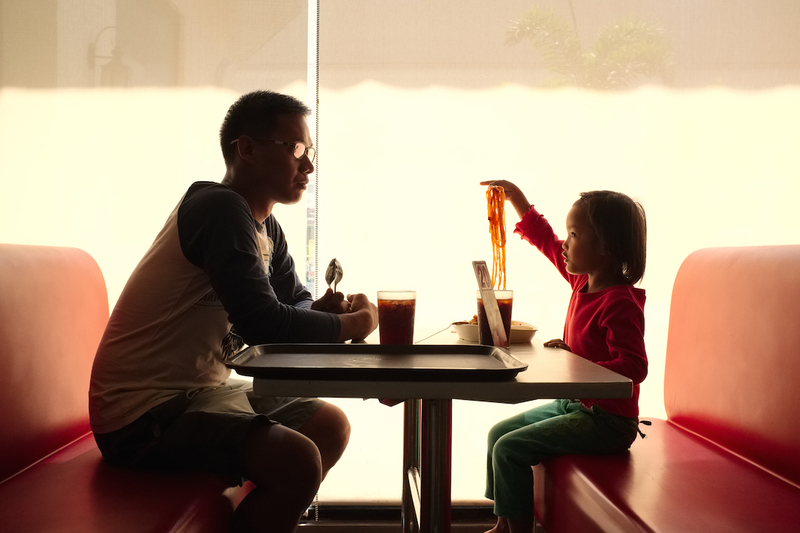 Dennis and his daughter Dennis-Ann eat lunch at the local Jollybee fast food restaurant in Tarlac, Philippines. 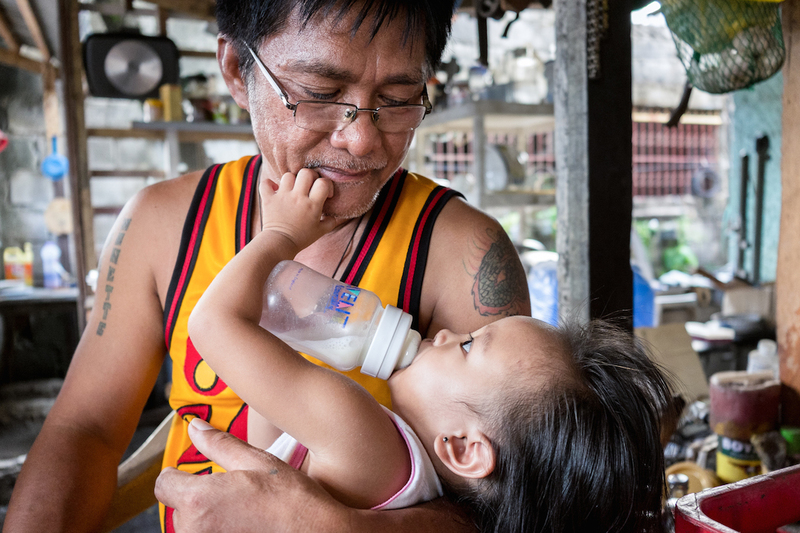 Since Dennis-Ann’s mother Glory Ann went to work as a domestic worker in Hong Kong, Dennis has looked after his daughter. 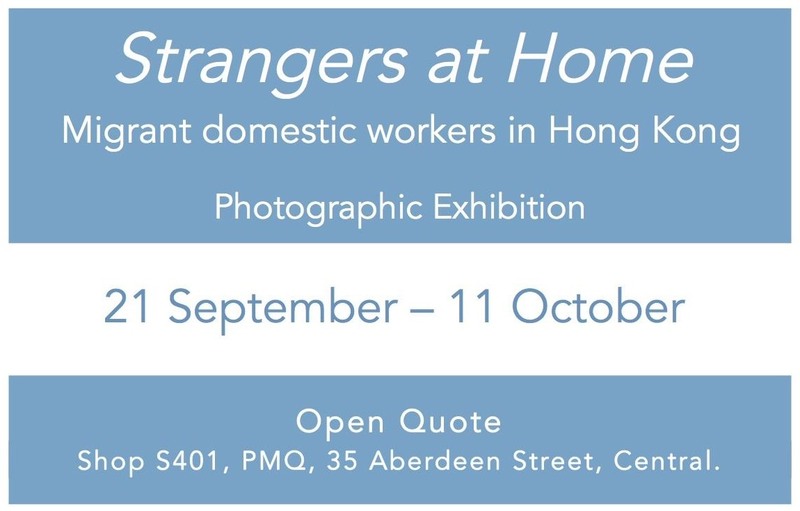 An upcoming exhibition presents a selection of photos and stories from the book ‘Strangers at Home’, which will be published on 20 September 2015.